The Parking Australia President, Sharon Prior, has today announced the resignation of Lorraine Duffy as the organisation’s Chief Executive Officer, who will be finishing at the end of February. The President acknowledged that Ms Duffy leaves behind an enduring legacy of hard work, tenacity and change during her tenure, which commenced in 2013. Ms Duffy was Parking Australia’s inaugural CEO and achieved many positive outcomes including, structural reforms, improved member services, championed the industry accreditation program and helped boost the public profile of the association. President of Parking Australia, Sharon Prior, praised Ms Duffy on the level of commitment, professionalism and leadership that has enabled the parking industry to have greater influence and representation in Australia. “Lorraine has taken Parking Australia to the next level in terms of our profile, advocacy and raising standards. She has been instrumental in increasing the recognition of the parking industry through a solid and proactive communications campaign and her countless contributions to member services has set the foundations for the ongoing success of Parking Australia,” Sharon Prior said. 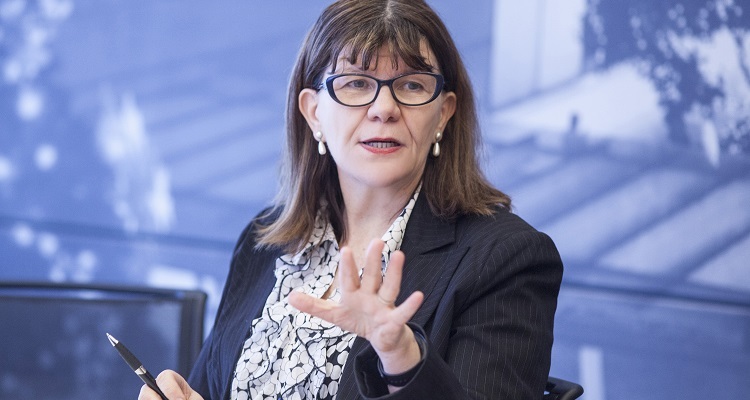 Ms Duffy’s many achievements have included transforming Parking Australia’s entity from an incorporated body to a company limited by guarantee and delivering a five-pillar strategic plan, resulting in key reforms and raising standards. A notable success was the development of an accredited operator scheme, underpinned by a code of practice for enforcement on private land, which has seen a number of parking operators adopt the scheme and begin the accreditation process to improve the parking experience. Furthering the industry was always at the forefront of Ms Duffy’s mind and she has been passionate in showcasing industry excellence. This led Ms Duffy to launch the OUTLOOK conference, which increased sector dialogue and helped boost innovation in the industry, championing forward thinkers through the annual parking awards. The recruitment process for the next CEO is underway and Ms Duffy has agreed to stay on if required to assist with the transition.